The Office of Engagement Initiatives has awarded nearly $840,000 to 21 teams of faculty and community partners that are integrating community engagement into majors and minors across the university. 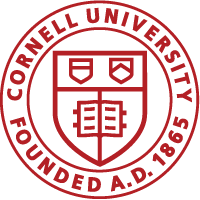 The 2018–19 Engaged Curriculum Grant teams include more community partners and Cornell departments than ever before – 77 and 48, respectively. Fourteen projects include partners from New York state communities – from Rochester to Ithaca to New York City – while seven projects include international partners.